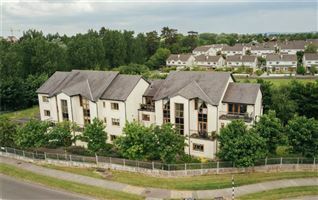 Smyth, formerly known as Gunne Naas, was established in 1996 and has built its reputation locally over the last 22 years. Smyth is best known for its expertise in the sale of residential property and country homes. To this day it continues to be run as a small private company with a very knowledgable and dedicated staff. 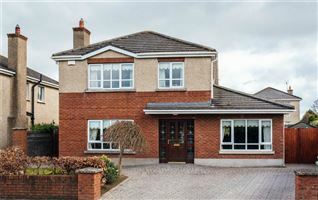 The company owner is Ian Smyth who lives in Naas and has a wide experience of the County Kildare property market with over 28 years in the profession. Our company ethos remains as it was since our inception - to provide the best possible result to our clients in a confidential, professional and courteous way. Impeccable Customer Service is key to the success of our company. Areas Covered: Naas, Sallins, Kill, Johnstown, Straffan, Brannockstown, Blessington, Eadestown, Two Mile House, Kilcullen and surrounding areas.